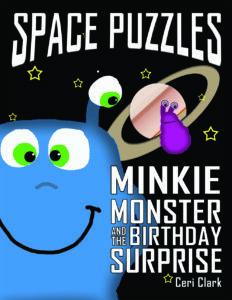 Minkie Monster is the home of Minkie Monster and Bob. 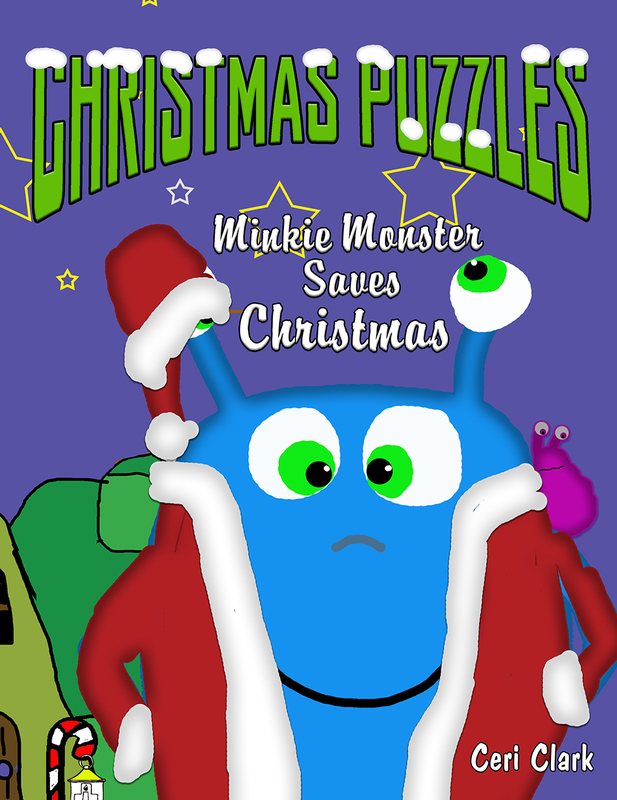 Two alien creatures who love adventures and puzzles. It is based on the forthcoming books by Ceri Clark. My name is Ceri Clark. 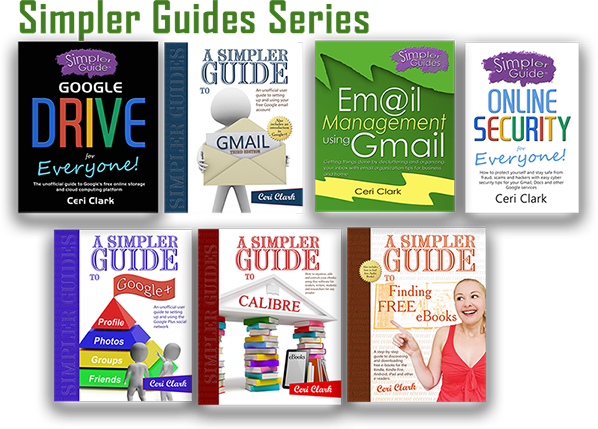 I write children’s books, YA and Techie guides for everyone! I live in Wales in the UK. I have written several books but my heart is in children’s books. 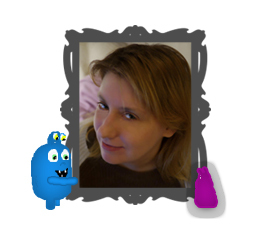 I created Minkie Monster after playing around with a drawing app on my tablet. 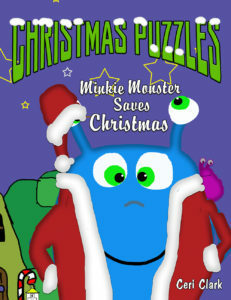 My toddler loved the character so much I began to tell stories about him and his naughty friend Bob. 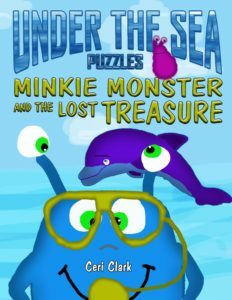 This website is all about Minkie and Bob and the adventures they go through. I plan for this site to be interactive and will add more and more as time goes on. 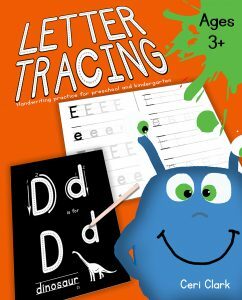 I hope you and your little one enjoys it! 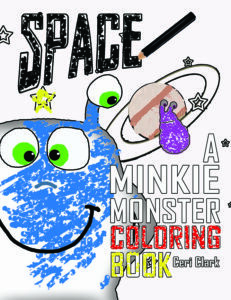 I’m giving away free copies of A Simpler Guide to Online Security and my Space: A Minkie Monster Coloring book! What books have I written? My first book, Children of the Elementi was published in 2011. Since then I have published over 10 books, a couple of which I submitted to Readers’ Favorite and received 5 star reviews! I live in South Wales in the UK with my lovely husband and gorgeous son. I was a librarian for over eleven years before taking up writing full time. I worked in a Patent Agency, Parliamentary library and my favourite, I was a school librarian!